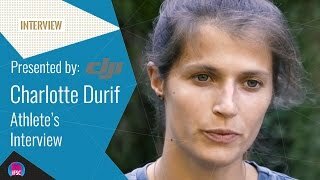 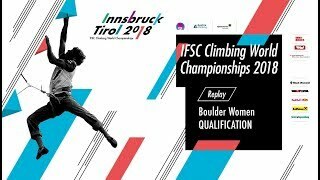 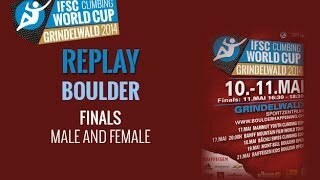 Sport Climbing is looking forward to Wroclaw. 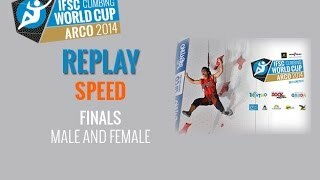 Speed Climbing is looking forward to Wroclaw. 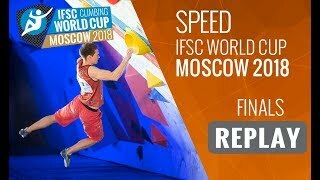 Iuliia Kaplina (RUS) defended her title on the speed wall and set a new world record. 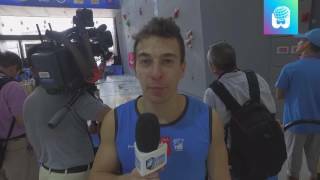 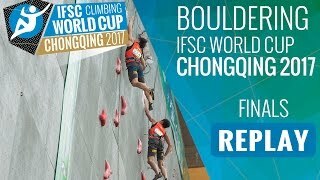 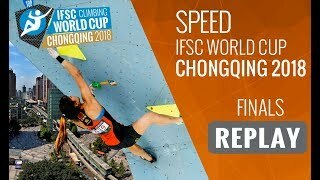 The Korean star Jongwon Chon won the Climbing Worldcup in Chongqing. 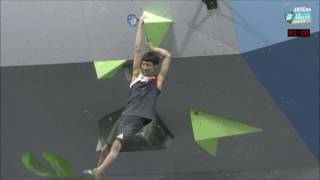 Qixin Zhong talks about his first contact with the sport, his family and future plans. 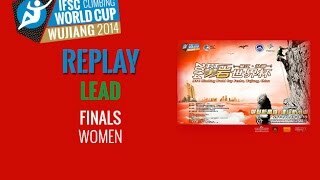 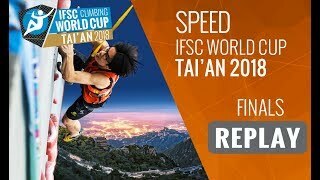 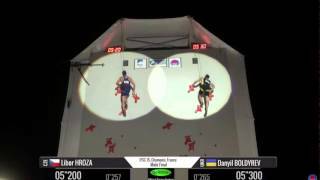 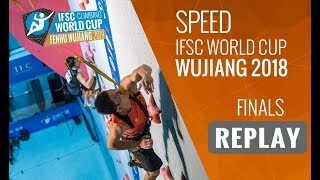 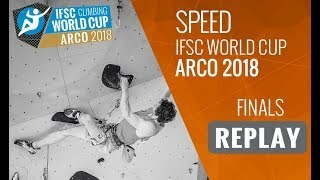 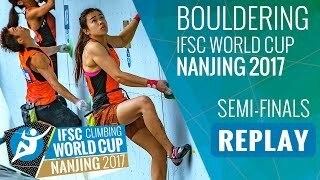 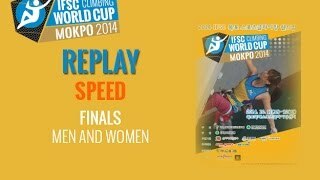 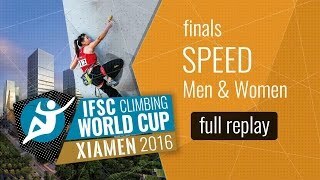 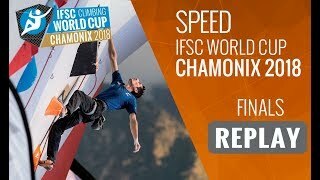 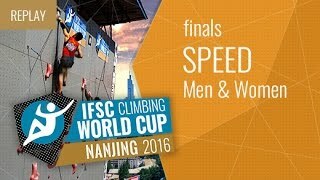 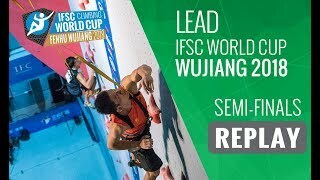 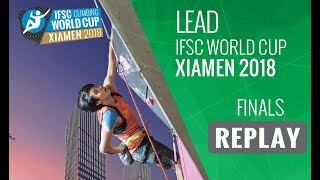 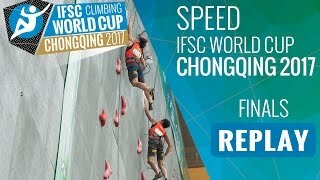 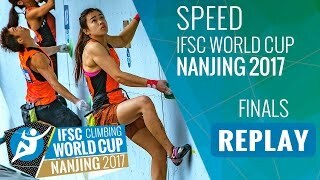 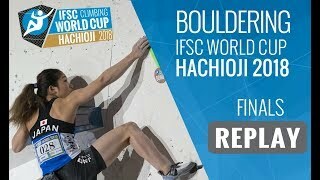 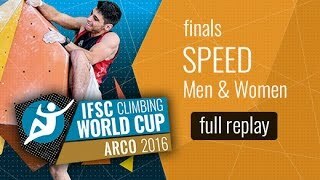 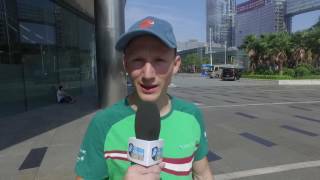 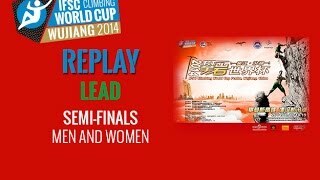 Watch the replay video of the Speed World Cup 2016 from Nanjing! 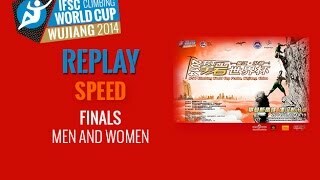 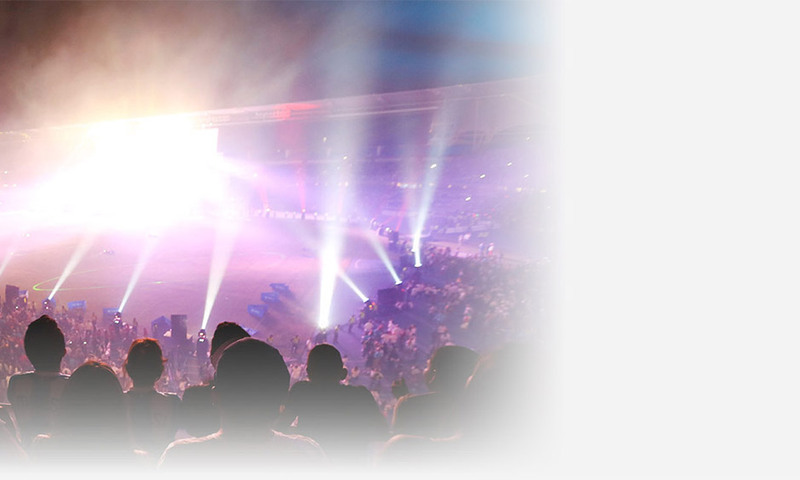 Watch here the best moments of the Nanjing Speed Finals. 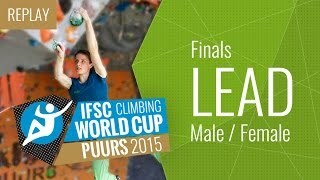 Congratulations to Adam Ondra and Mina Markovic for winning the lead overall World Cup season. 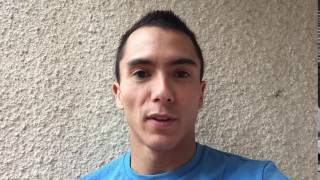 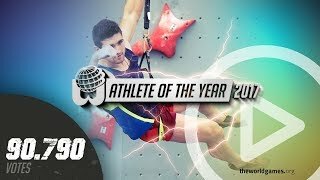 Sean McColl about his further season. 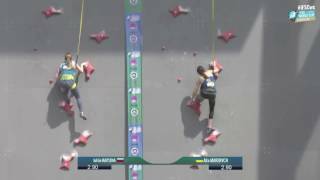 Jan Hojer and Juliane Wurm from Germany took the gold in their divisions. 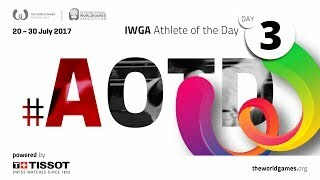 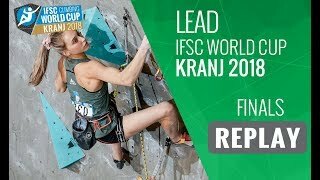 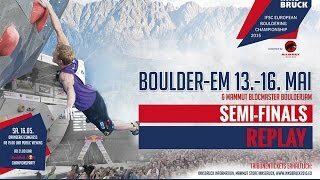 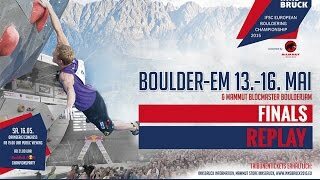 Adam Ondra From Czech won the gold medal at the World Cup in Kranj. 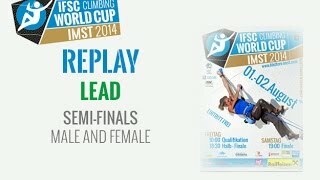 Mina Markovic form Slovenia won the gold medal at the World Cup in her home country in Kranj. 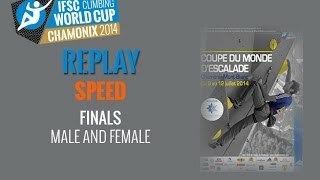 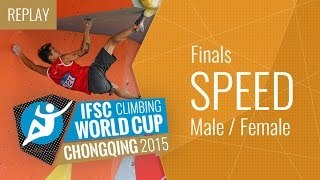 Watch Speed climbing finalists race for a spot on the podium! 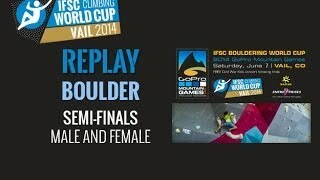 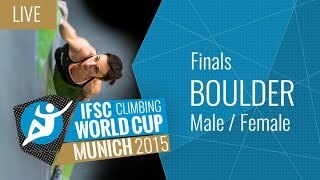 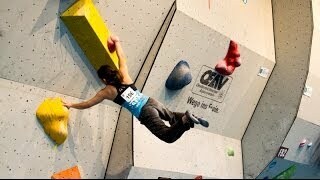 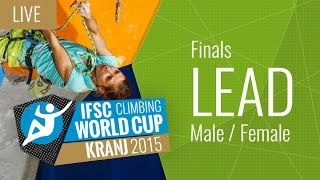 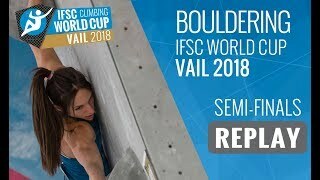 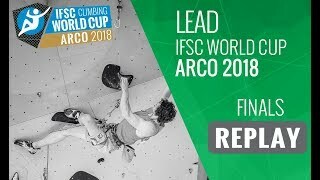 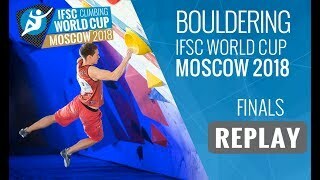 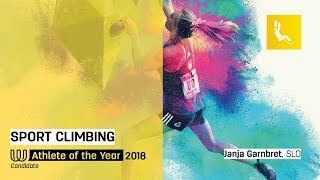 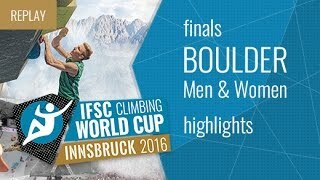 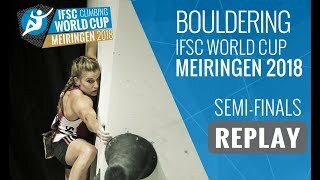 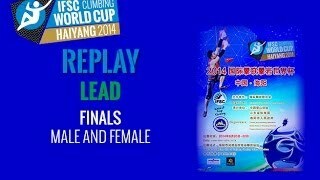 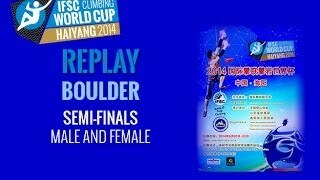 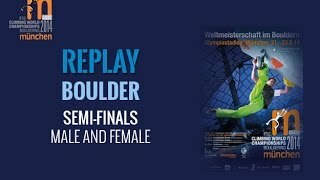 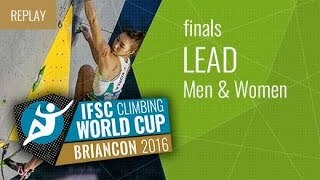 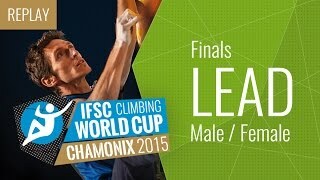 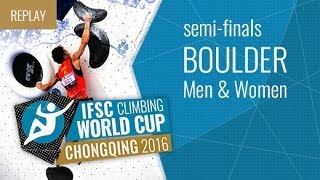 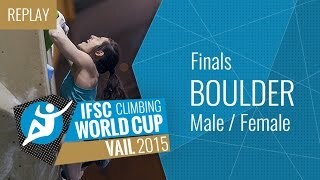 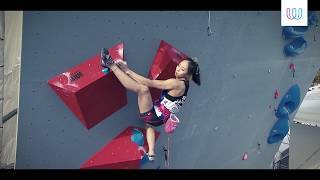 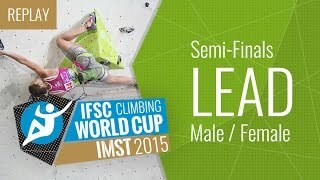 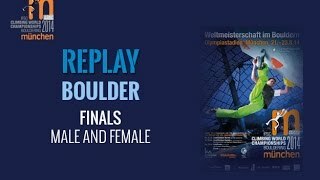 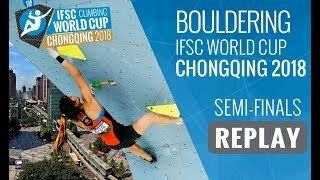 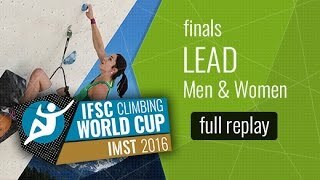 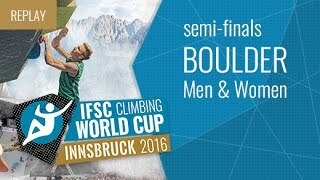 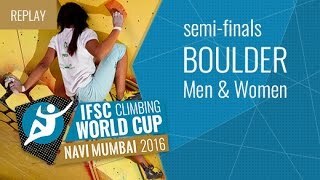 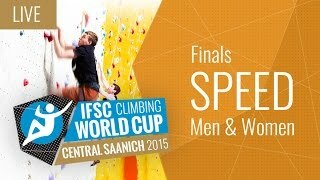 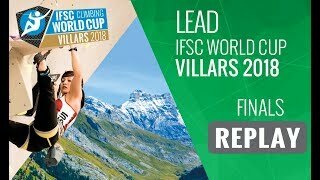 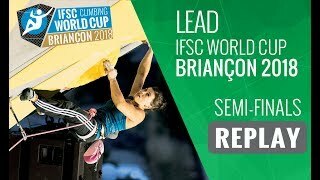 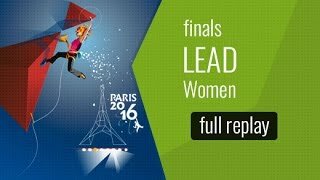 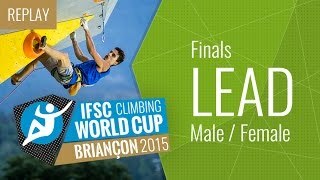 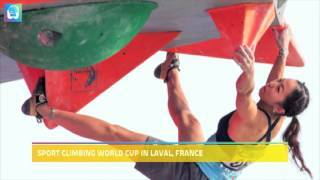 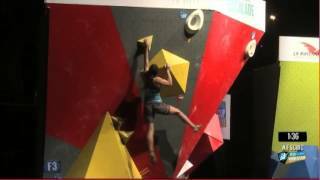 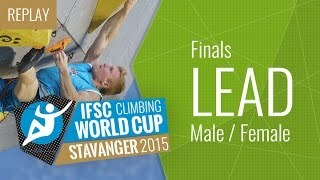 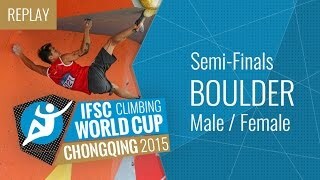 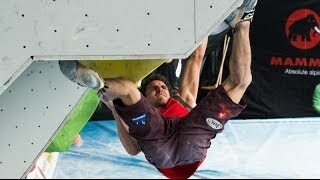 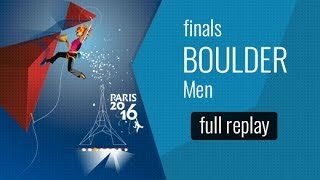 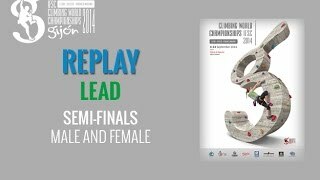 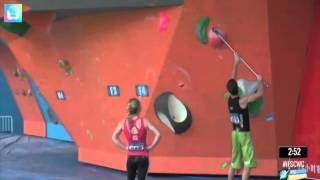 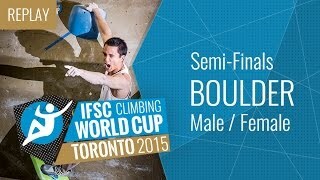 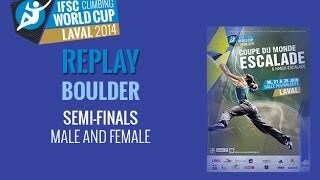 Watch Lead climbing semi-finalists vie for a place in the finals! 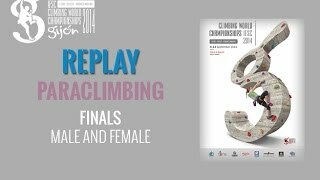 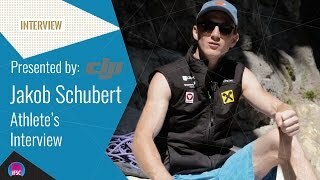 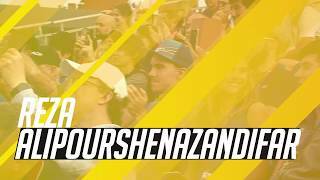 Watch Lead climbing finalists vie for a spot on the podium!